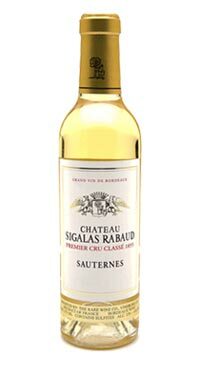 Chateau Sigalas Rabaud is a Sauternes premier cru classe estate dating back to 1863. Today the estate is comprised of fourteen hectares of vines planted on a south facing slight slope on clay and gravel soil. 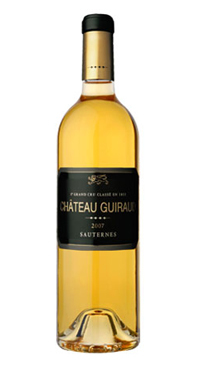 The specific micorclimate of Sauternes creates ideal conditions for the development of the fungus Botrytis Cinerea, which contributes to the special and desireable qualities that it imparts to the fruit. The wine is a blend of 85% Semillon and 15% Sauvignon Blanc and spends 18 months ageing in French oak barrels. An expressive nose with lifted notes of dried mangos, apricots and orange peel that echo on the harmonious palate. The wine’s vibrant acidity perfectly balances it’s natural sweetness and the concentration lingers on the finish.